Perth-based hygiene product supplier Envirocare Systems examines the pros and cons of manual and automatic sanitary disposal units. Providing a pleasant and, above all, hygienic washroom for your employees and customers alike is of the utmost importance to any responsible employer. With a vast range of equipment, consumables and washroom services available, employers are spoilt for choice. However, one area which is often over-looked is whether automatic or manual sanitary bins are the better choice. In the end, this is determined by a multitude of factors, as both manual and automatic sanitary disposal units have their place in the hygiene industry. Perth-based hygiene product supplier Envirocare Systems, examines the pros and cons of each. The traditional manual sanitary bins have obviously been around for decades and are a proven safe and hygienic way to dispose of female sanitary products. Although a manual bin doesn’t feature the ‘hands-free’ technology of its automatic counterparts, with its simple operation, you are guaranteed to be able to use it at all times. An automatic sanitary bin, on the other hand, can be somewhat less reliable if not fully maintained. 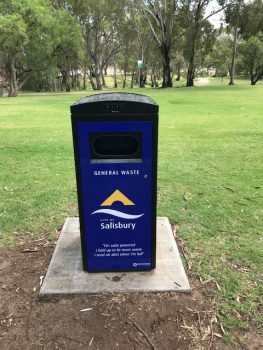 Automatic sanitary bins are motor and battery-operated, so in places of high traffic and usage, they will require more frequent monitoring to ensure that the batteries are still operating. If either the motor or battery fails at some point between scheduled services, you might not be able to open the bin! This will inevitably lead to feminine products being disposed of in the toilet bowl, which could, in-turn, lead to expensive call-outs to fix the toilet or plumbing system if there is a blockage. Worse still, people may dump their used products in the regular bin which is not only unhygienic, but could also cause unpleasant odours. That being said, however, the break-down risk of the automatic bin can be minimised through regular servicing and maintenance by a professional washroom services company. 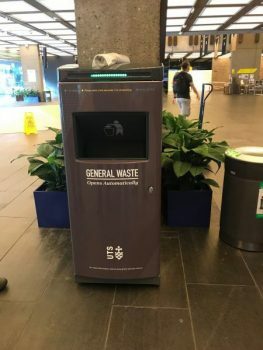 While the older-style hand-operated bins pose a higher risk of contamination as they require users to touch the unit with their hands, the pedal-operated models are a great deal more hygienic. 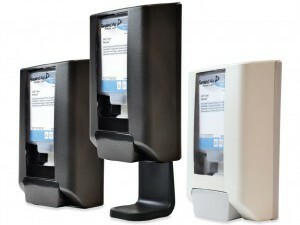 Manual pedal-operated bins offer a proven way to safely dispose of feminine hygiene items and are a popular choice in all establishments, from restaurants, to offices, to airports. However, automatic sanitary bins offer an innovative way to further reduce cross-contamination by providing a no-touch, hands-free way to dispose of feminine products. Sensor-operated, automatic sanitary bins provide both the most hygienic and the most user-friendly method of sanitary product disposal. 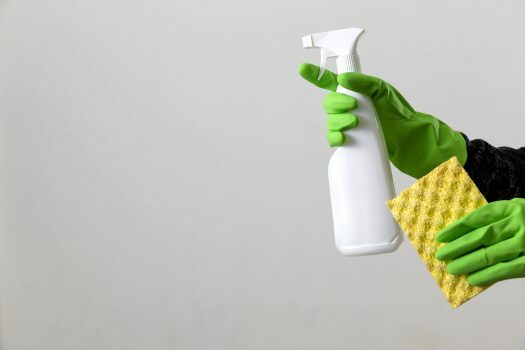 Nevertheless, regardless of whether you opt for manual or automatic units, to ensure the highest level of sanitation, engage a professional company such as Envirocare Systems which offers off-site sanitary disposal services. Servicing the bins offsite ensures that all waste is disposed of safely and hygienically, meaning that neither you nor your staff or customers are exposed to dangerous waste. A downside to automatic sanitary bins is that they are more expensive to purchase. They also incur a higher maintenance cost as the motors need to be serviced and the batteries will require replacement at regular intervals. Manual bins on the other hand, are cheaper to both install and maintain. It is important to consider who will be using your sanitary bins. If you have a staff member or members with special needs which impair their ability to operate a manual sanitary bin, then an automatic bin will be the better choice. The volume of users expected to use your sanitary facilities will also help to determine the most suitable units for your washroom. For example, if you expect a heavy footfall then manual sanitary bins will be the best option to help keep both the installation and running costs down. Manual sanitary bins are more eco-friendly as they do not require batteries or motors. 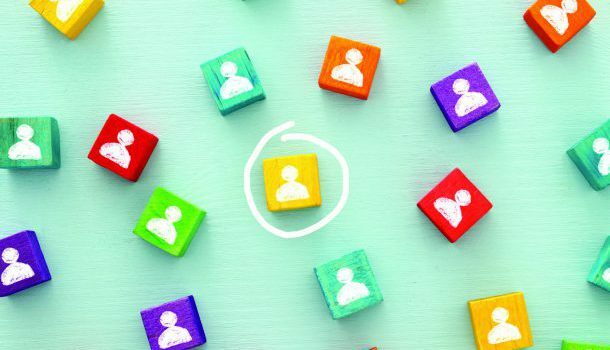 They will be the preferred option for most environmentally-conscious businesses. In summary, both manual and automatic sanitary disposal units are proven to reduce cross contamination from the disposal of female hygiene products such as pads, or tampons. However, we believe that manual pedal-operated sanitary bins are ever-reliable and always hygienic. So, unless any of your staff members have a disability which will restrict their usage, you can’t really go wrong with a manual bin. Clean up your wheelie bins!